Adam started running during his junior year of high school doing cross country and outdoor track. 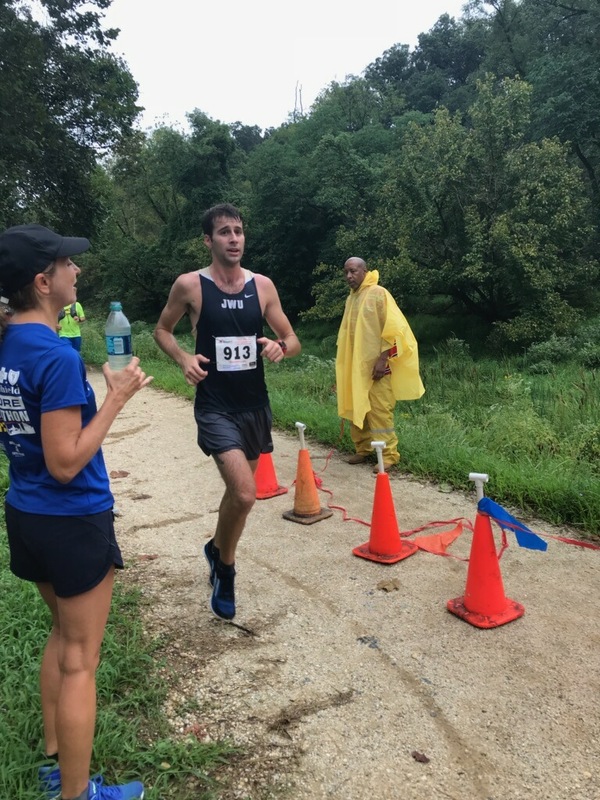 He went on to run for Johnson & Wales University which has a Division III collegiate cross country team, and was the team captain from his sophomore to senior year. During Adam’s collegiate career, he won the conference championship meet in his sophomore and senior year, including a team win in his sophomore year. After college Adam returned to Maryland to complete a graduate program for nutrition, and recently became a Registered Dietitian. Now being out of school, Adam has been able to find the time to train for and compete in more competitive races.